The Ehrwald Wettersteinbahnen ski resort is the ideal place for your company party, excursions or a visit to your ski club. With free parking directly next to the ski lifts and arrival without toll sticker and toll charge from Germany, we offer you a comfortable journey here. In order to guarantee you a smooth service, we offer the "One-Stop" for groups and courses. Our facilities, our perfect preparation, the perfect course and slopes for all skill levels make us the ideal partner for your event. 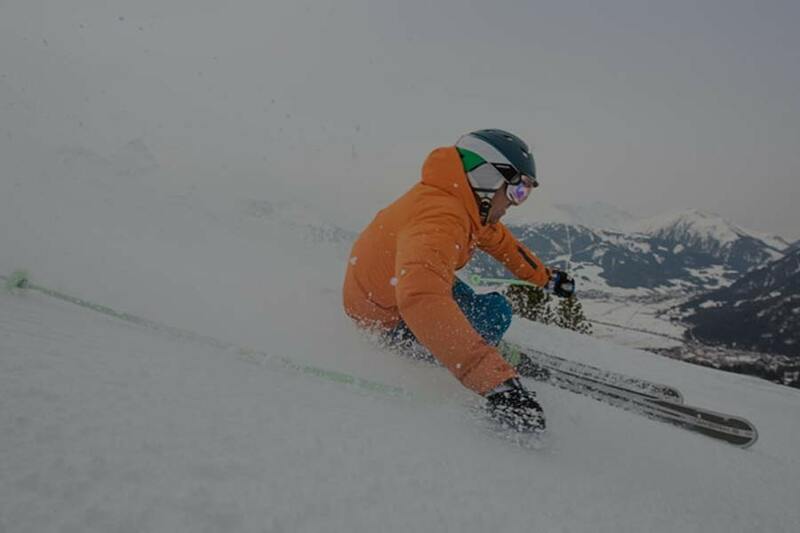 With us, you can organise training, courses or even races for your ski club. We are happy to help you under 0043/5673/25010 or 0043/676/7021902.